Best Choice Inspections Proudly Serves. Bergen County NJ, Hunterdon County NJ, Morris County NJ, Passaic County NJ, Sussex County NJ, Somerset County NJ, Warren County NJ. 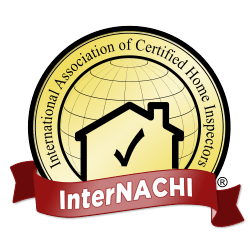 Inspection Completed following NJ Home and INTERNACHI Inspectors Standards. Radon Reports Usually available the day after the Test Is Complete. Package pricing for Inspection combined with Radon and Wood Destroying Insect. 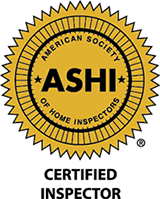 Best Choice Inspections offers a thorough home inspection. 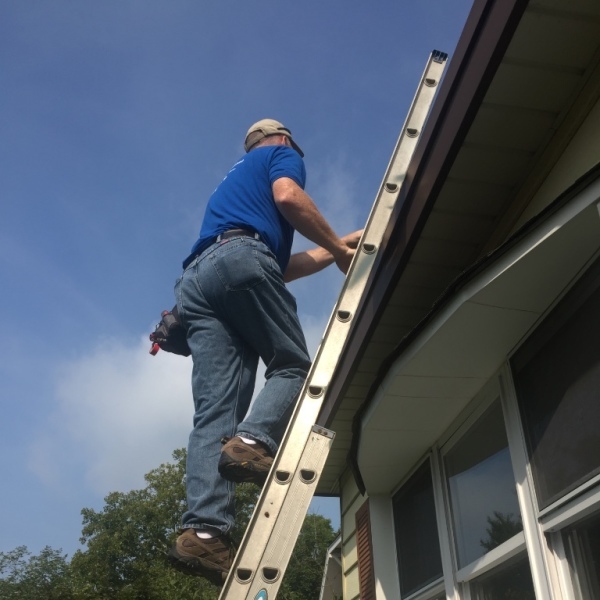 I take my time on every home inspection and am always more than happy to answer any and all of the buyer’s questions and concerns they may have. I have a lot of first time home buyers that call me months after the closing with questions. I have always been more than happy to help guide them in the right direction. I value my clients and am happy to help them. Best Choice Inspections offers Radon testing and wood destroying insect inspection. A comprehensive report is prepared and normally available within 24 hours of the inspection. 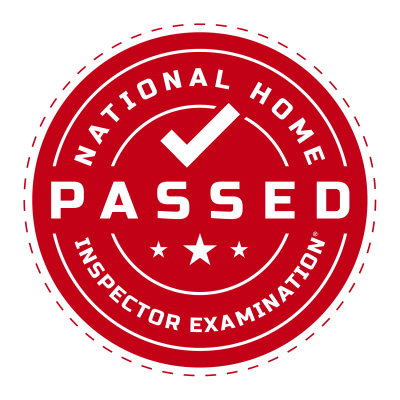 Many inspection companies offer services that require providing your name, address, phone number, and email address to a third party. These companies can use this personal information to solicit services and sell the information to other companies. 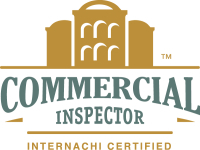 Best Choice Inspections DOES NOT share your personal information with any vendors or companies. All information is safely stored on our private server and will not ever be given or sold to anyone else.